The Canadian Dental Association recommends keeping protected in a sturdy container in between usage. You should also be careful to clean your mouth guard after use and occasionally soak it in cool, soapy water for thorough sanitation. Custom dental mouth guards are designed for durability, but it is important to check your mouth guard for signs of wear every few months. 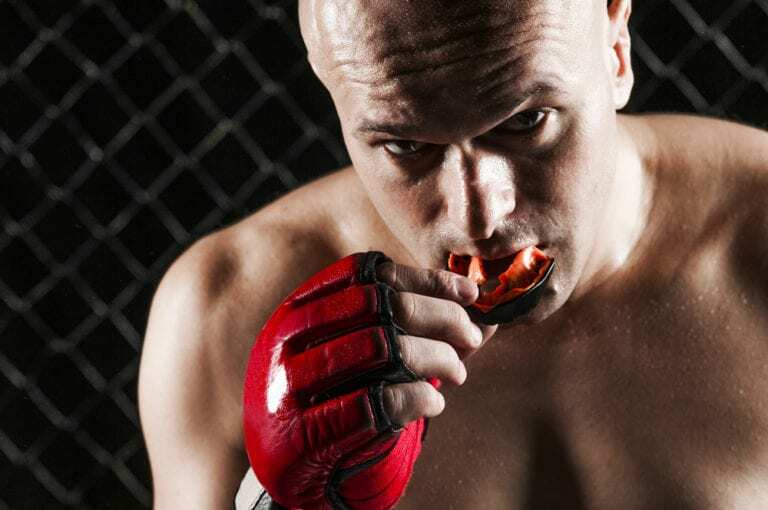 Mouth guards for children and teens must be replaced frequently to account for growing jaws and changes to the teeth.